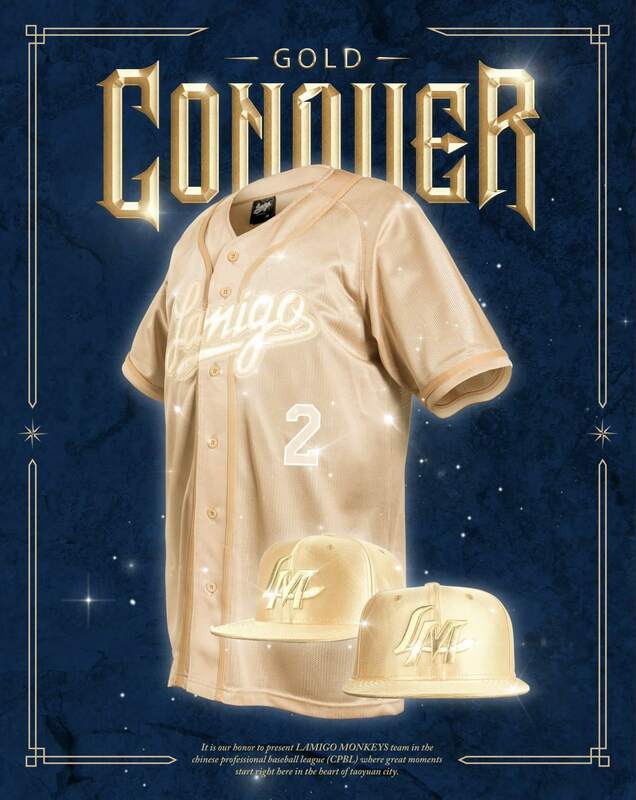 With their eyes set on winning the Taiwan Series for three consecutive seasons, the team decided to went with full gold on the uniform design. According to the Monkeys’ press release, the uniform, along with the gold on-field caps and batting helmets will showcase the team’s pride at the start of the season. 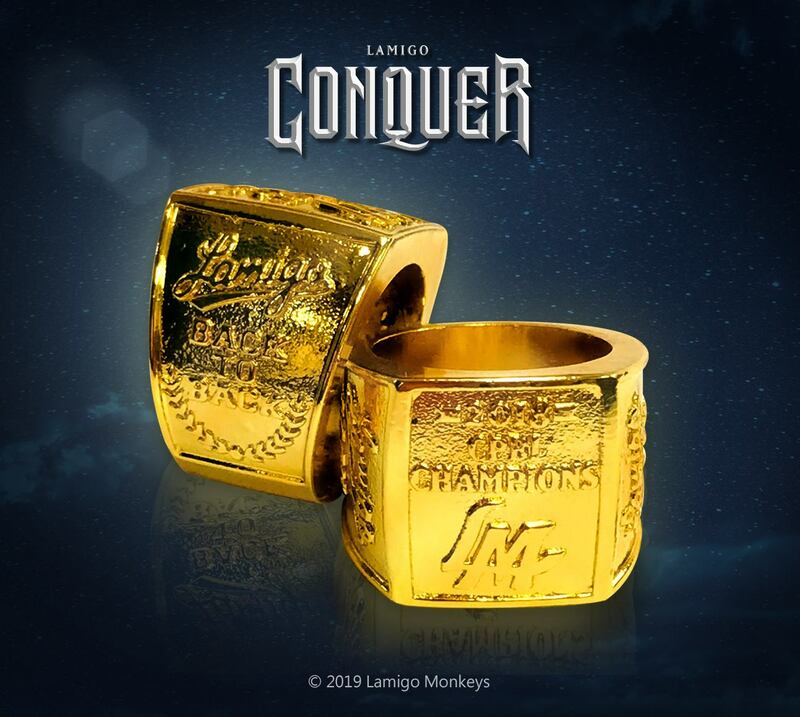 Wanting to share the joy of winning the Taiwan Series, the Monkeys will give away the replica Taiwan Series Championship Ring to all infield fans on March 23 and the first 6000 infield fans on March 24. 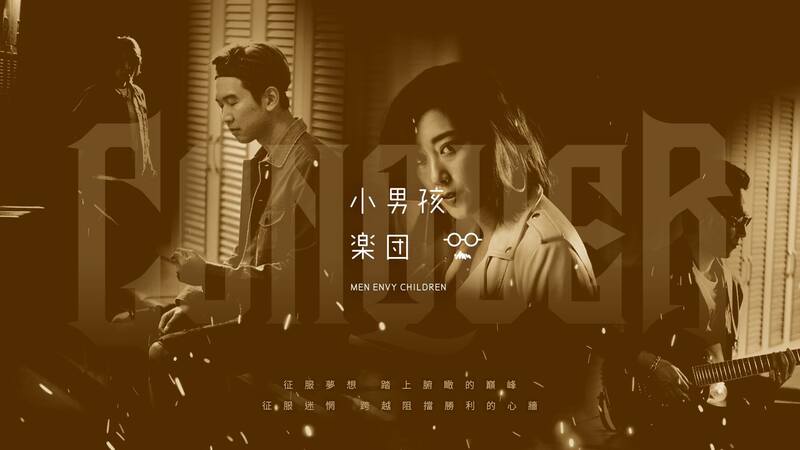 The Monkeys will once again collaborate with Men Envy Children for the team’s 2019 theme song. The official music video will debut on March 23 online, and the band will be performing the 2019 theme song live on Opening Day at the stadium.